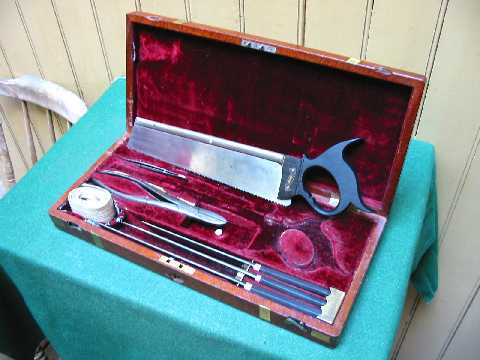 The great teaching hospitals of the 18th and 19th centuries, among them Guy’s and St Thomas’, trained students in the most up-to-date anatomical advances. This walk around Guy’s Hospital shows where many developments took place, providing a stimulating history of this Hospital for “Incurables”. See one of the most important scientific discoveries of the 20th Century, wax models of gangrene and scabies, part of the old London Bridge - and a blunderbuss! Tour starts outside the Old Operating Theatre Museum & Herb Garret. Visitors to the Museum prior to the tour will be welcome to attend at no extra charge.